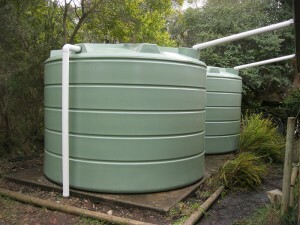 Water Tanks Tasmania is a leading supplier of quality water tanks of all shapes, sizes, materials and colours in Tasmanian. If you’re looking for tanks Tasmania then you have come to the right place, we uses only Australia made quality materials that meet Australian standards. Some of the most popular tanks are, slimline tanks, polyethylene and galvanised and these all come in a verity of colours and styles to suit each installation. We deliver water tanks Tasmania wide free of charge, these are generally delivered on trucks where possible or some are constructed on site if the materials allow. We can also arrange the use of any cranes need needed for installation of tanks in high or tricky locations. We pride ourselves on getting tanks to even the most remote locations state wide. 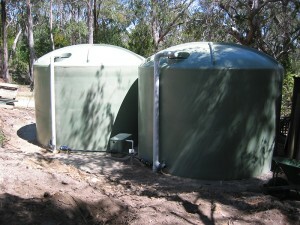 Water Tanks Tasmania is a 100% local company owned and operated by Tasmanian’s, we also try and only use Australian materials in our tanks guaranteeing quality.